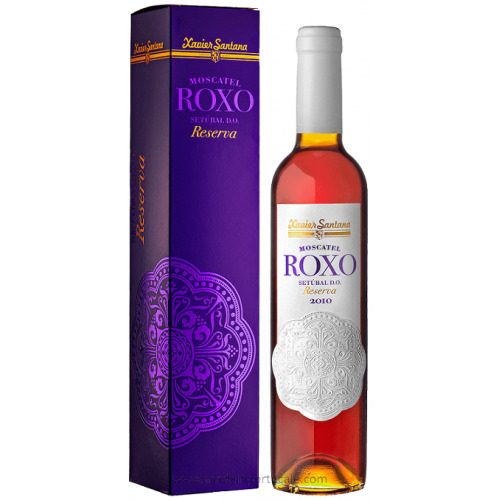 Xavier Santana Reserve - Muscat Roxo of Setúbal 2010 - Kabaz, Lda. 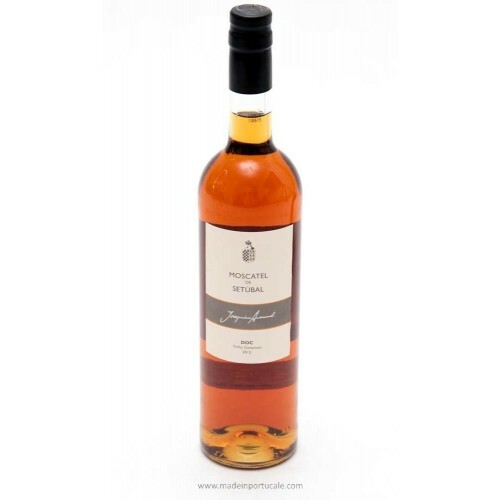 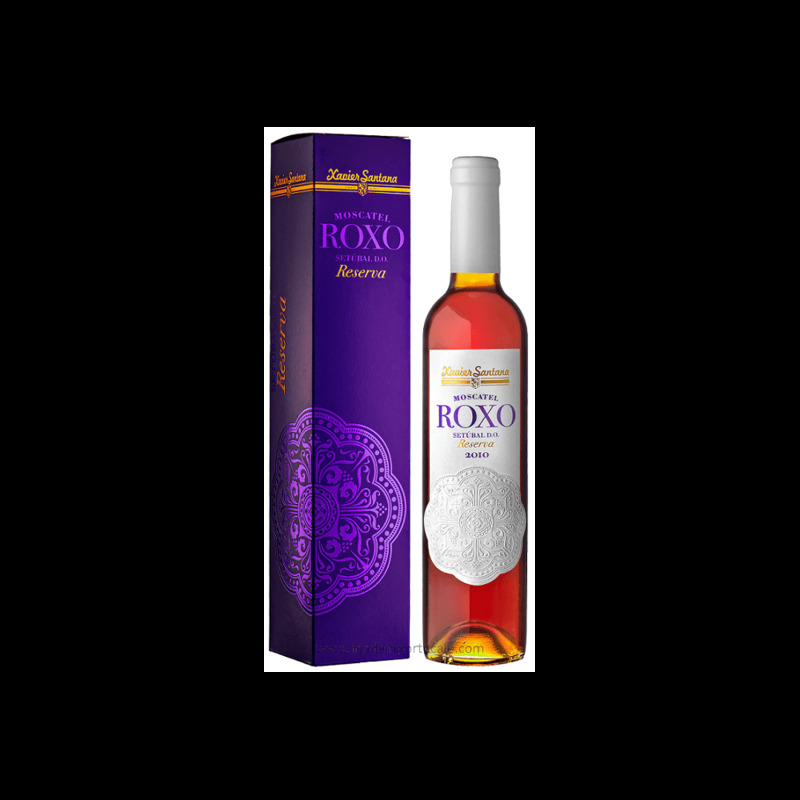 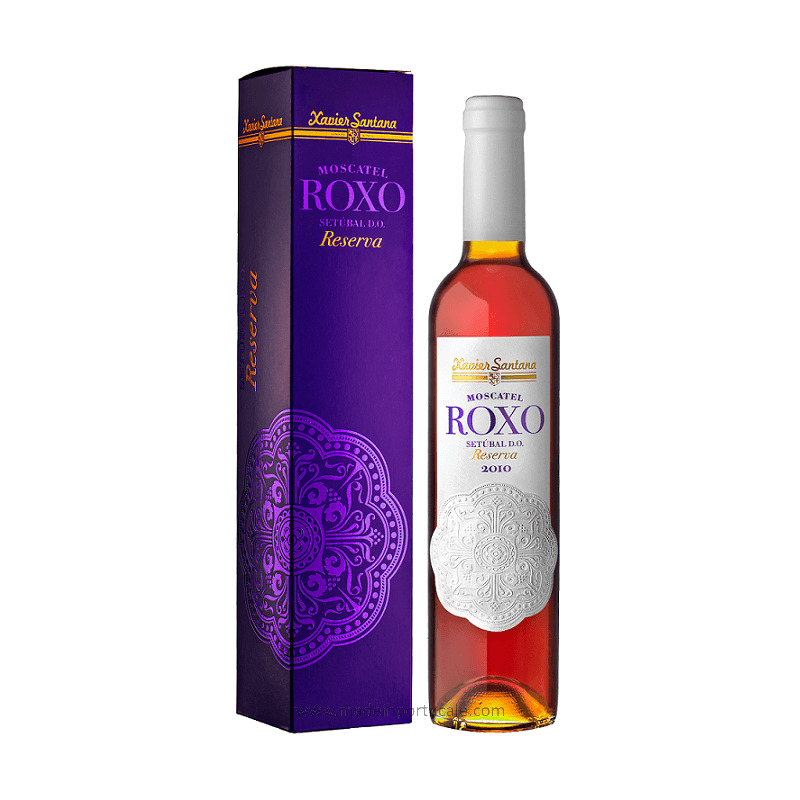 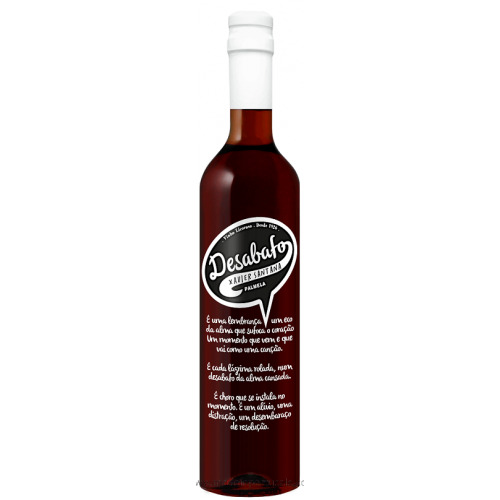 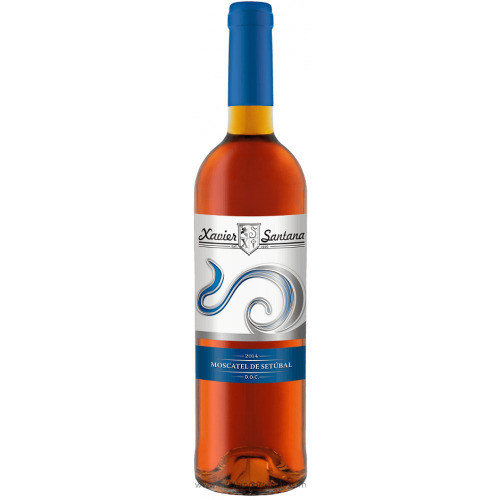 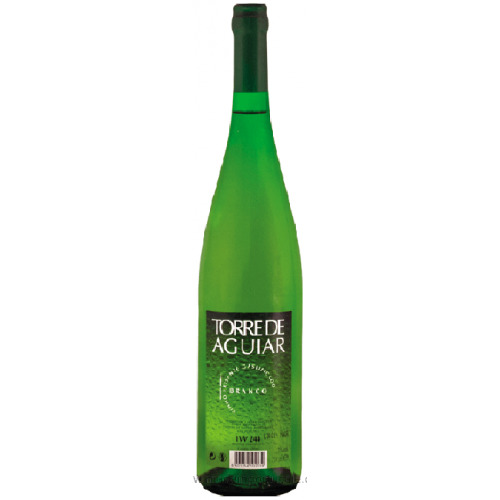 Our fortified wine “Moscatel Roxo de Setúbal” is a rarity on its own class, offering a rich and complex set of aromas, defining a very distinct taste inherit to this muscat grape variety. 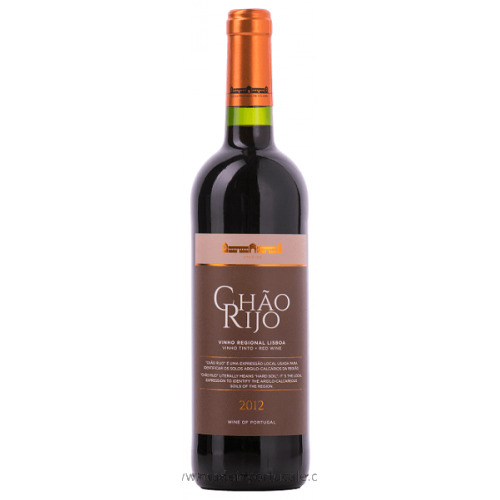 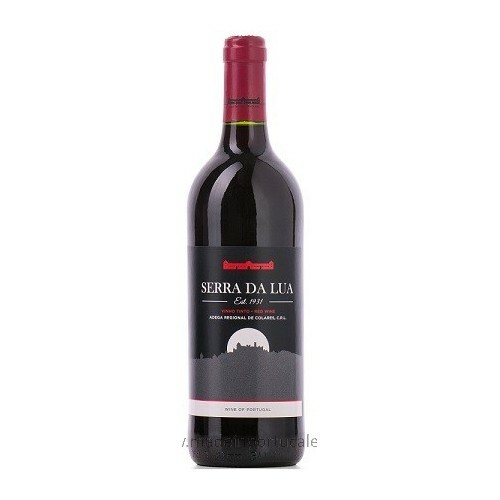 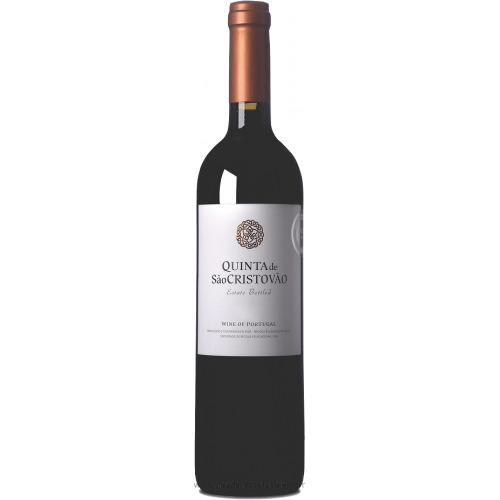 Nose Complex and rich aroma w/ floral notes, raisin and walnut.